We wish that all companies understood such obvious thing, but unfortunately we still find some websites on a regualr basis that autoplay audio and video or bother people with pop-up ads or subscriptions. These “clever techniques” are actually horrible nuisances and irritation drivers that worsen the user experience and guarantee that in the future people will try to avoid your website as much as possible. We are sure you have experienced that annoying situations when you open several website pages in different tabs and suddenly get a voice coming from somewhere telling you about how you can earn money online without getting out of the house or something like this, which makes you angry. You have to go and switch of the sound or the video. Treat people as you want to be treated, do not make them undergo bad interactions. 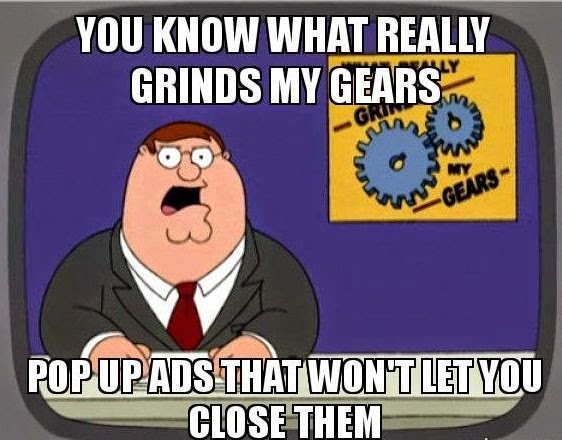 Pop-up ads are also guilty of pestering people on a persistent basis. The most annoying pop-ups are those that return back when you have been already exited (a few minutes ago). They should be avoided at all costs. It is very rare that they provide something that can make up for the roadblock, but more-often-than-not they disturb the user experience. Getting rid of distractions not only makes the interaction more anxiety-free for a user, but generally radically improves your conversion rates. 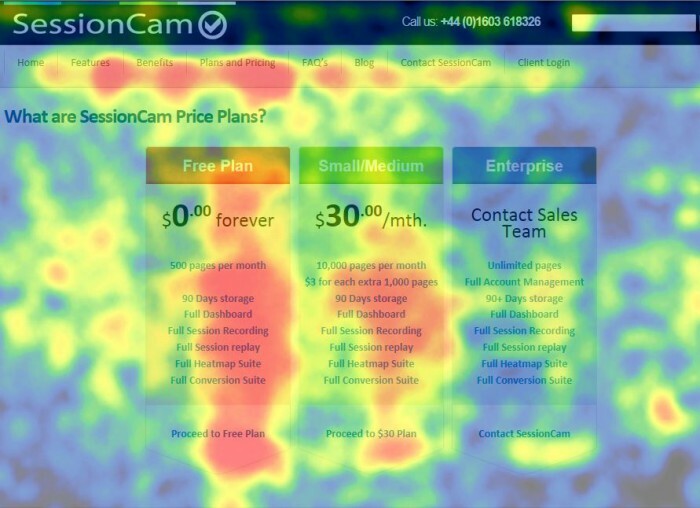 A clear heatmap of where people interact with your web page the most is not only a fantastic way of observing your audience and their interaction modes, but it presents your site from a very rare perspective that is almost impossible to get somewhere else. You do not have to be a world-class analyst to immediately understand what you’ve done right, and what you’ve done wrong when looking at the charts. Heatmaps are one of the great tricks to get into the head of the average user and see how they are perceiving your page, giving fascinating insights into improving web design, layout, blog content structuring, etc. There are free DIY solutions that require some technical expertise: The Definitive Heatmap (download), Crazy Egg, You have to understand the methodology before plunging in. Websites that do not use categories, tags and internal linking absolutely perplex us. Why bothering creating a blog, if you do not create a simple structure on it that greatly simplifies the user navigation. The truth is that categories, tags and internal linking provide amazing opportunities for higher engagement and traffic. Internal linking comes down to sharing juicy traffic with its less lucky counterparts (articles, videos or other content types). If you don’t offer relevant content on your blog posts where it just calls out, you’re wasting a chance of getting a visible boost of pageviews and becoming more of a sticky resource. For example, you created an article that resonated magically with a big audience, while other articles are mediocre in popularity. Add some links to the popular post to redirect to other articles that have some connection to the discussed topic. Relevant posts can get really popular if you can put into the same categories or tags. If people liked your post, it is more likely that they check out the articles related to the same problem and bring some more fresh insight into the subject. Find out a poorly performing page on your site and add more links to it from the most popular ones or relevant ones. It is a simple trick that can save you a lot of money. Set up your own search box or use Google-integrated search box to accelerate the search process for your clients. Sometimes tags or menus are not enough to find something. If you don’t presently have search feature on your website or if you don’t regularly analyze internal search analytics, then you’re making a blunt mistake that can cost you thousands of dollars. Netizens have long ago acquired this habit of using search boxes that is very difficult to break. An there is no need for this. 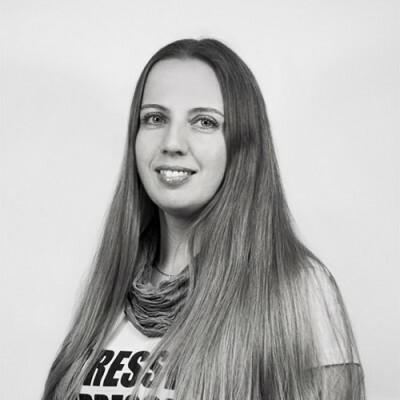 In the overloaded with information world it is impossible not to use some cut-through methods that can bring you to the wanted-for content quickly. 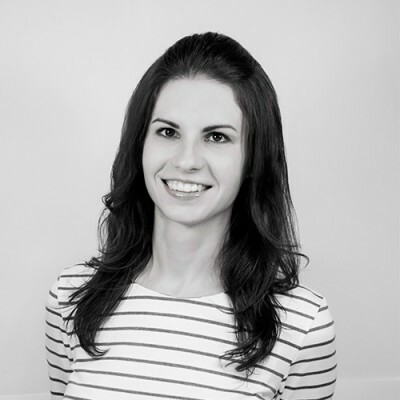 It is an easy behavioral pattern to satisfy and optimize for better conversions. If you have internal search, but do not know what to do with the stats, then get in touch with the professionals who can draw some conclusions based on it and help you make a decision. Sunshine Agency will be glad to lend a hand. This is an important but surprisingly underused trick. If you’re planning to link out to some other place on your website or another website, please ensure that you have it open a new tab or window instead of getting the user off your website. It is very simple, but frequently forgotten or ignored factor. When people need to get back to your website, they make an additional action of clicking “back” arrow on their browsers. Sometimes they do not bother to return at all. Do not risk! Instead spend some little time and perform some additional actions yourself for all of the articles that you write to save people from the nuisance of clicking more. Sometimes the external source can be more interesting than you article and a user will forget about you altogether. The easiest (and the most common way) to do this is to simply include target=”_blank” into the link’s <a> tag. So for instance; <a href=”http://website.com” target=”_blank”>some description</a>. In WordPress it is far easier – you just select an option “Open link in a new window/tab” and that’s all. Netizens have shorter attention spans than decades ago. So when most of people come across long articles they are subconsciously reminded of the process of scoring through gigantic texts for some research papers or boring school books. Think about dividing these up either into seemingly independent posts (linked together) in a series or adding some interesting nagifation to split up the master piece into smaller and more digestible blocks. Take the example of This New York Times piece. They broke up the story into parts and provided a memorable and interactive experience for a user. Bounce rate is one of those popular metrics that gets discussed lately a lot in the search engine community. Marketers are usually referring to it as absolutes in terms of “this is how this SEO technique will make your bounce rate lower,” and so on. We also made the same mistake of treating bounce rate until we have found out though series of studies that the metrics is more controversial that it is generally thought before. Bounce rate can not be analyzed independently from other website parameters. High bounce rate might actually indicate some progress, if visitors are coming to your website, finding what they need easily and go away to pursue other business on the internet. Bounce rate is often mixed up with exit rate, and the difference is clear; bounce rate is an evaluation of visitors who bounced off a single page (i.e., they did not thought necessary to look at other pages on your website), while exit rate is just an assessment of the quantity of people who left your site from that page. Share buttons – encourage sharing for users by putting share buttons to your content in the visible and clickable place of the page. 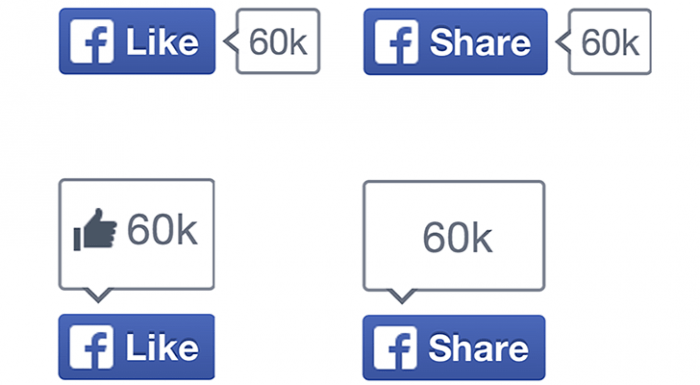 Social proof can be greatly improved if if include the numbers of shares of the post. Some people need the backing of the other users to determine whether the post might be interesting for their friends, although it was very interesting for them in the first place. They sort of doubt their own competence or shrewdness. 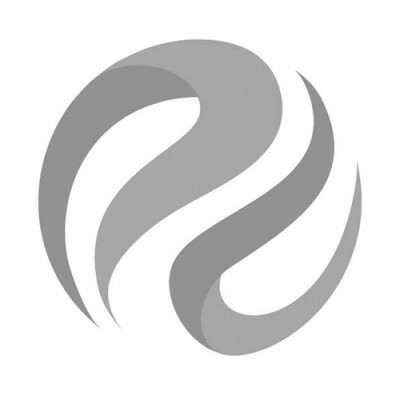 Social icons – put social icons together in a easily seen place on your website. Subscription options – put together subscription options such as email, RSS, and newsletters. Social login – utilize social login options to simplify the process of leaving feedback. Google is inclining more and more towards local search, but most marketers overlook local SEO. That spells into a great chance for you. The most juicy part is: this SEO trick will perform nicely even if your international business website ranks poorly in search engines. If you want to add some personal touch to your blog posts and get a picture displaying in the search engine page, perform this trick. Stick to the rules, otherwise you will not make it. Open “Contributor to” section, and add a link to your website. This informs Google that you write posts for that website, which will make it possible for them to add your face in search results. Only face photos are working. Confirmation. In order to explain to Google that you’re the webmaster of your website, you have to add a link to your Google+ profile somewhere on your website. Note: you should include this to the bottom of all of your posts (ex. “Join us on Google+”). And that’s all! 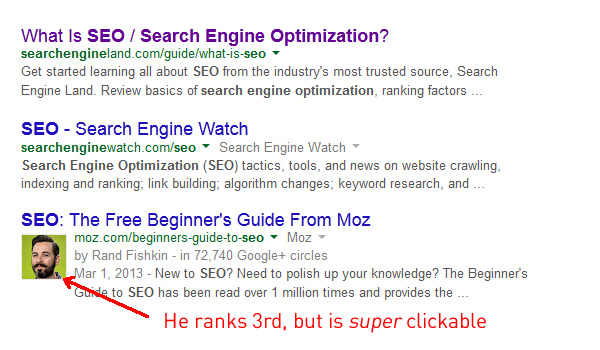 Within a fortnight, you should see your face showing up in SERPs. There are a lot of myths out there: SEO is dead, social media is dead, customized design is dead…When you come across someone that claims that something is dead, take it with a pinch of salt. Mostly it is just fellow marketers at play creating sensational headlines to generate traffic, regardless of whether or not it is actually true. In this era of Gawker and BuzzFeed, that’s become the standard. If you need more information or other seo tips and tricks, get a free consultation from Sunshine Digital Marketing Agency.